Here we are, 300 years after the founding of one of the world’s truly great cities, the place where Jesuits planted sugarcane in hopes that a true industry would grow. 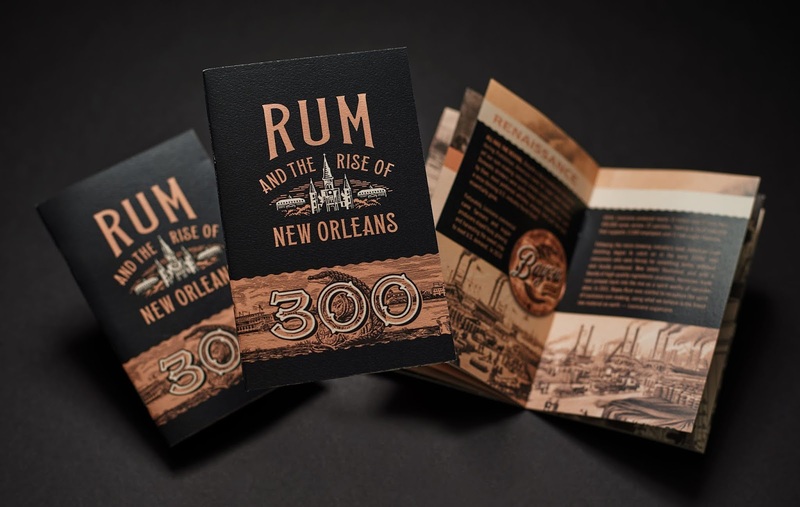 The history of New Orleans and the distinctive spirit made from cane are forever intertwined — and Bayou Rum is pleased to celebrate both with our limited edition, extra aged, Bayou 300 Rum. 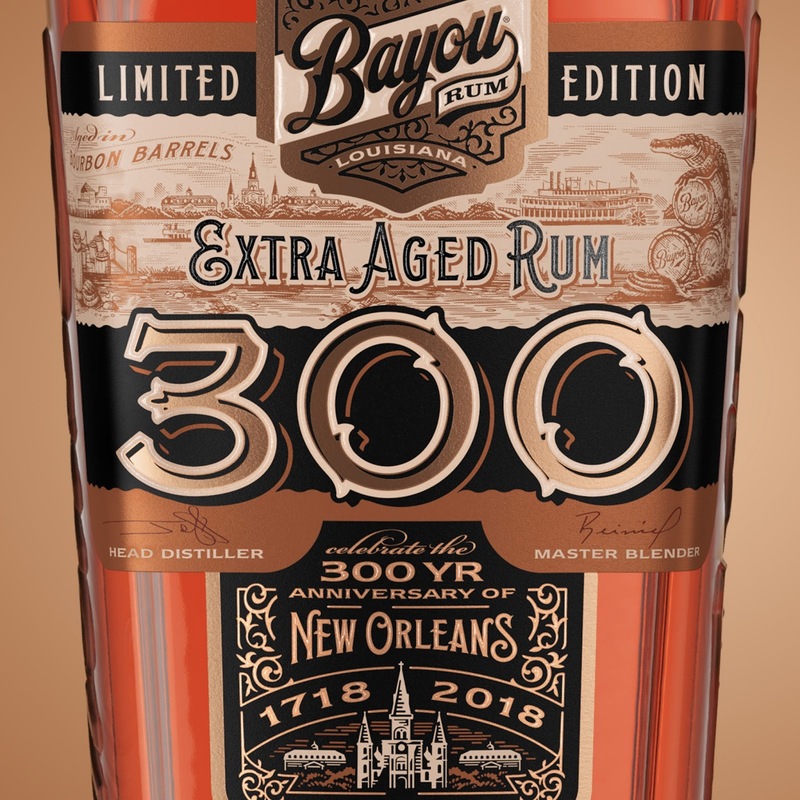 This is Bayou Rum’s first luxury rum, hand-blended using rums aged in the 26 original bourbon barrels we filled in 2013. 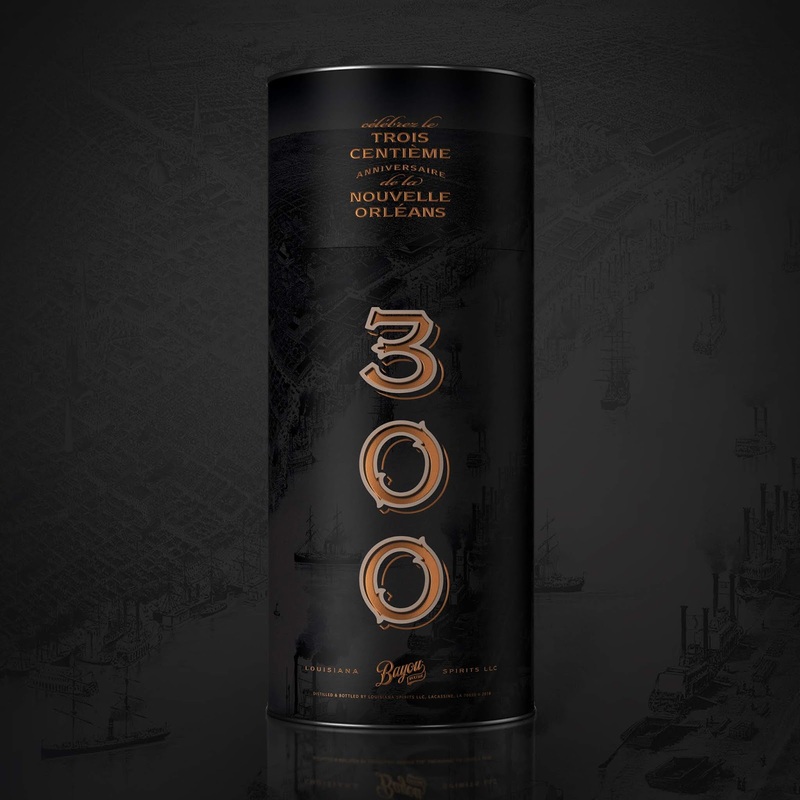 With each bottle, we’re proud to honor the rebirth of Louisiana rum-making and show genuine affection for New Orleans in its tri-centennial year — Bayou 300 commemorates and celebrates what this amazing city means to us all. 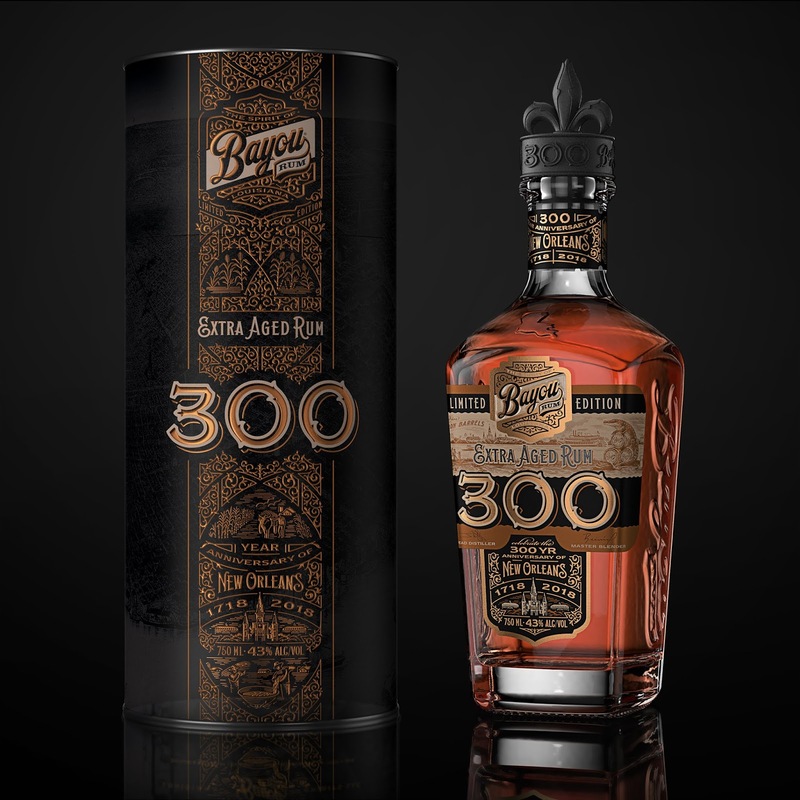 A true small batch release, only 300 bottles of Bayou 300 Special Barrel Reserve were allocated for release last year. 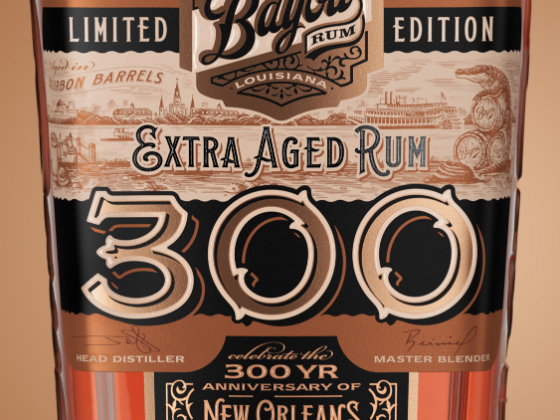 A true small batch release, only 300 bottles of Bayou 300 Special Barrel Reserve were allocated for release last year.